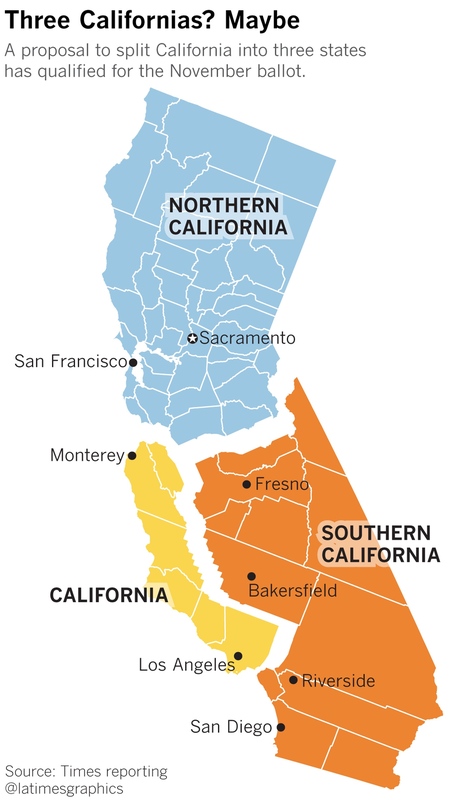 A rich history of wanting to slice up California or split it off . . . Some ballot measures now gathering signatures won't be seen until the 2020 election.